This type of agreement is used for individual customers and comprises all relevant services that a client may need, while leveraging only one contract. It contains details regarding the type and quality of service that has been agreed upon. For example, a telecommunication service includes voice calls, messaging and internet services, but that all exists under a single contract. 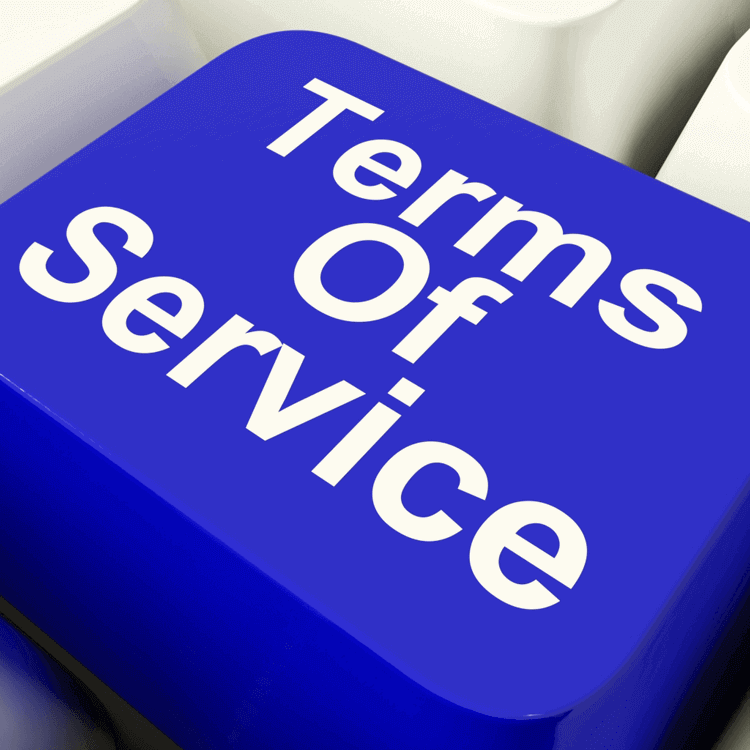 This SLA is a contract that includes one identical type of service for all of its customers. Because the service is limited to one unchanging standard, it is more straightforward and convenient for vendors. For example, using a service-based agreement regarding an IT helpdesk would mean that the same service is valid for all end-users that sign the service-based SLA. This SLA does not require frequent updates since its issues are typically unchanging. It includes a comprehensive discussion of all the relevant aspects of the agreement, and is applicable to all customers in the end-user organization. This contract discusses all service issues that are associated with a specific group of customers. However, it does not take into consideration the type of user services. An example of this is when an organization requests that the security level in one of its departments is strengthened. In this situation, the entire company is secured by one security agency but requires that one of its customers in the company is more secure for certain reasons. In this agreement, all aspects that are attributed to a particular service with regard to a customer group are included.